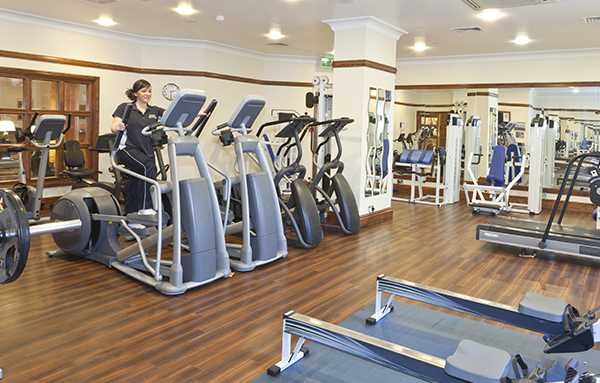 The Juvenate Health and Leisure club at Jurys Inn Middlesbrough is in the heart of Middlesbrough’s town centre. We pride ourselves on being an extremely friendly health club providing a welcoming and comfortable location to both exercise and relax. We are not a large club so you are more than just a number here; we always provide that personal touch which some of the larger organisations lack. The gym is well equipped and our instructors are on hand to provide you with the expert advice you need to achieve your goals. Our poolside is a really tranquil area which members love to relax in. Whilst on there you have the opportunity for a swim, steam and sauna. Relaxation is guaranteed in this secret town centre location. 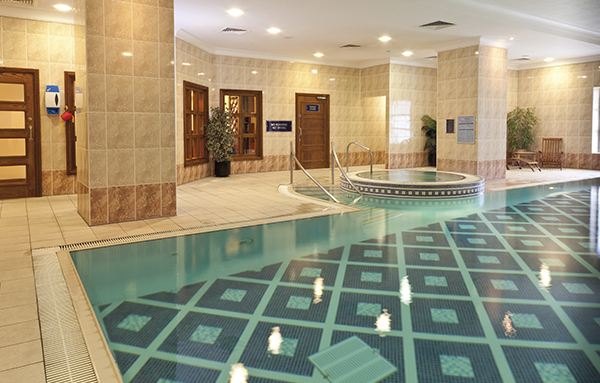 At Jurys Inn Middlesbrough, our Juvenate Health & Leisure club provides exclusive facilities in order to meet all your fitness, wellness and relaxation requirements.